Friends of Willunga Basin is a not for profit group dedicated to preserving the environment, agricultural land use, biodiversity, beauty and significant heritage values of the Willunga Basin region. We oppose urban sprawl and fight for good planning and environmental protection. 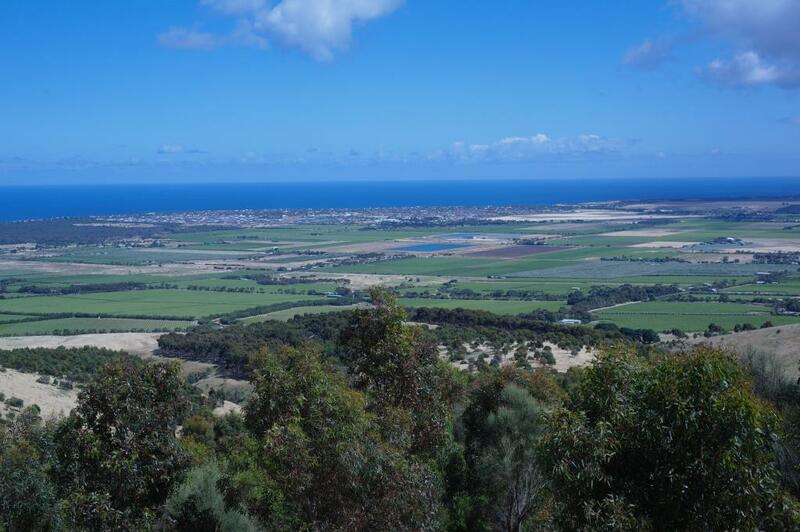 We have taken on a responsibility to ensure that the Willunga Basin is not overcome with urban sprawl and unsustainable development. You can read below about our main objectives, the principal tasks ahead and some of our current activities. It is now 5 years since the passing of the Character Preservation (McLaren Vale) Act, which FOWB worked hard with other local groups to get in place. This vital legislation which prevents subdivision for residential use of agricultural land is now being reviewed, FOWB has contributed to the review by recommending no weakening of this vital protection. Friends of Willunga Basin is a full member of the Conservation Council of South Australia, an affiliate of the Willunga Environment Centre, a member of the Southern Community Coalition and is well respected by Local and State Government agencies. If you live in this area because you love it and wish to see it preserved, please join us to provide the active support, political credibility and funds to achieve our aims. If you have questions please contact us for answers. We live in a very wonderful area - let us keep it that way with the support of many members! You are invited to join Friends of Willunga Basin - annual membership fees are only $15.00, $10.00 concession.